*No lessons on Wednesday, July 4th. Make-up lesson on Friday, July 6th. Aqua Tots is designed to give young children ages 6 months to 3 years a head start on swimming, to get comfortable in the water and begin to work on basic skills while interacting with instructors and other children in a fun and safe environment. Parents and children learn together to increase a child’s comfort level in the water and build a foundation of basic skills, such as arm and leg movements and breath control. Lessons are fun-filled and help introduce water safety concepts, encouraging a healthy recreational habit that your entire family can enjoy. Who can enroll in swim lessons at Woodbury? Woodbury swimming lessons and aquatic programs are open to all Woodbury Community Association members and member guests who are participating in a class with the member. In general family members (grandchildren, nieces and nephews, etc.) can participate as long as they have access to the facility. We teach most of the swimming lessons in the Resort pool which is located adjacent to the Lagoon pool and near the volleyball court at the Woodbury Commons. We teach Aqua Tots at the Lagoon pool at the Woodbury Commons. Both the Resort pool and Lagoon pool are heated to 83 degrees. Can an instructor come to the neighborhood pool by my house? Unfortunately, due to limited scheduling all Woodbury lessons are given at the main pools. Yes, as long as the child is comfortable in the water and going under the water. We encourage all swimmers to develop their skills at their own pace and comfort. 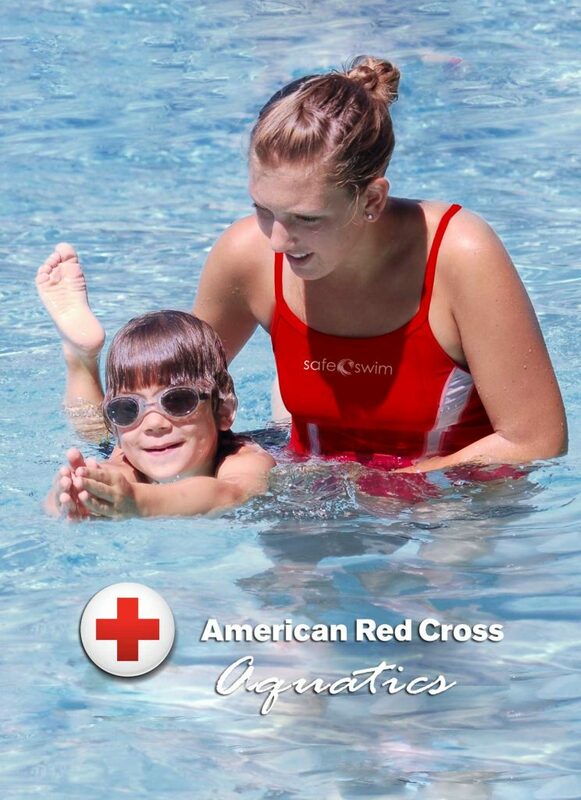 Some children are ready for swim lessons at an early age while others need more time to accumulate to the water. Group Lessons & Aqua Tots: No, unfortunately we are unable to accommodate instructor requests for group lessons or Aqua Tots. However generally the same instructor teaches the same class levels each session. There is a $50 cancellation fee if you withdraw from the program at least 48 hours prior to the program start date. No refunds will be given after the program start date. No refunds will be given for unused or missed lessons.